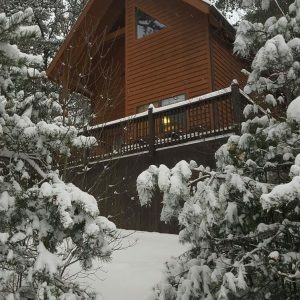 I had the wonderful opportunity to stay at the Mountain Dream Cabins for a late Christmas getaway with my boyfriend. Jill was very well informing and answered any questions I had. The cabin had a wonderful homey atmosphere and all the amenities we needed to cook. We visited a lot of places she recommended. My stay was definitely a 10/10. We will for sure be coming back! Thanks again Jill.